There are a lot of challenging social and environmental issues that we face as a society. There are many ways we can (and should) get involved as everyday citizens to make life much easier for ourselves and those around us. What can a volunteer take away when they work with you? What do you look for in a volunteer? And here’s what they had to say. “Volunteering has become a need for the youth especially. It’s a constant reminder to be grateful and compassionate. More importantly, it’s a huge reminder as to what your purpose in life is,” said Inah Ja, the Chief Operating Officer of HBB. Hospitals Beyond Boundaries looks for volunteers that are kind hearted, open-minded, and are eager to learn. 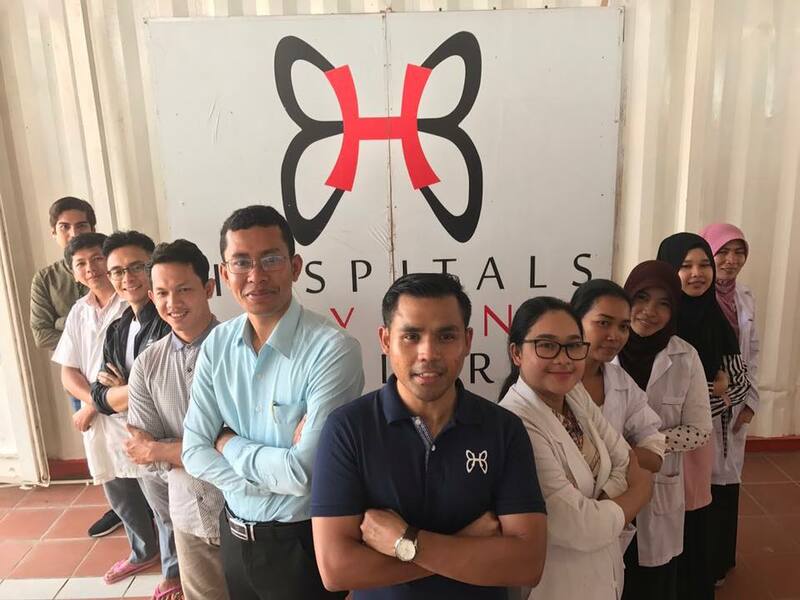 Hospitals Beyond Boundaries is a registered non-profit in Malaysia that improves the health of vulnerable communities through sustainable health care efforts. You can volunteer with them by filling up this form. “Fighting problems such as homelessness, class/gender equality, poverty, environmental degradation should not be just a hobby. It’s not something that only governments or corporations should be responsible for. It is a shared responsibility among all,” MSRI told Jireh’s Hope. “We look for volunteers who are committed. Someone who can commit for a minimum of 3 months. You don’t see change in just a day. Volunteering takes more than just arranging boxes for a day. We also look for volunteers who have skills and networks to share. These skills can include teaching, communication and writing, or even fundraising,” they added. 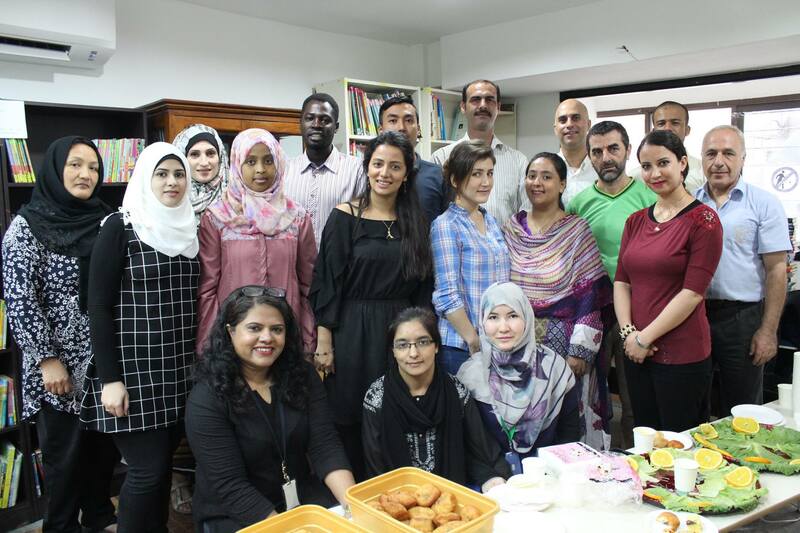 Malaysian Social Research Institute (MSRI) works with refugee and asylum-seeker communities in Malaysia. They offer services like education, health, livelihood and emergency support. You can find out more information about volunteering with them here. “There is really a great need for people to serve as NGOs cannot serve all the communities without the help of volunteers. NGOs are often bogged down by a lot of the ground work. 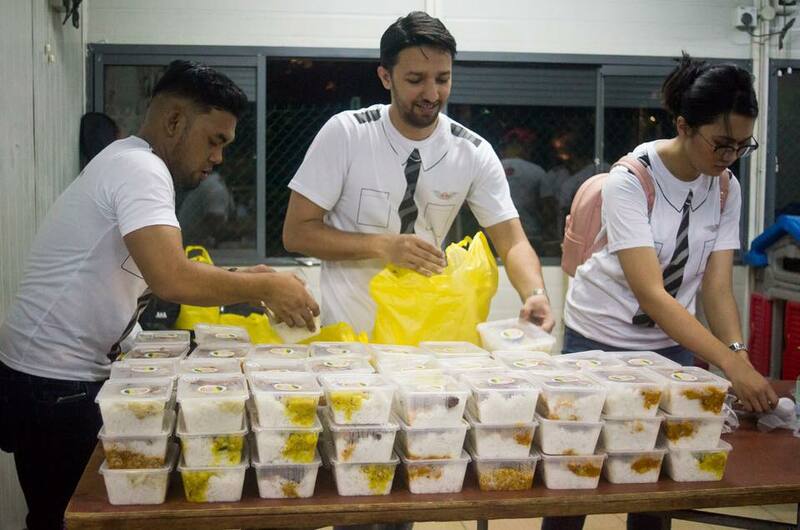 It is the volunteers who are the hands that reach out and bring smiles to the communities,” mentioned Gillian Chong, the founder of Agape Vision. “I look for a willingness to serve, love for our youths and an ability to work in a team. I also want to know, most importantly, if our youths are comfortable with the volunteer,” she added. Agape Vision provides youth with a safe space to process their hurtful and traumatic pasts. They also get to pick up creative and leadership skills. You can reach out to them via their FB page to get involved. They prefer volunteers that are committed, and are able to fully complete their tasks. SEED is the first Trans-Led community-based organisation in Malaysia. They ensure that there are support services available for the social excluded, especially the Transgender community. You can reach out to them at seed@seedfoundation.com.my if you’d like to get involved. They mentioned that volunteering is one of the ways you could give back to society. Essentially, it’s our collective responsibility to make the world a better place. 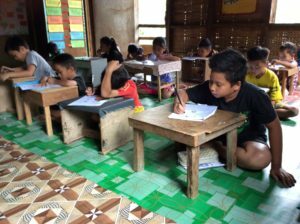 “By learning about the hardship of the beneficiaries, you’ll learn to be more grateful with what you have,” Charity Right Malaysia mentioned. Furthermore, you’ll also pick up leadership and organisation skills. You might eventually end up in a position to lead other volunteers. 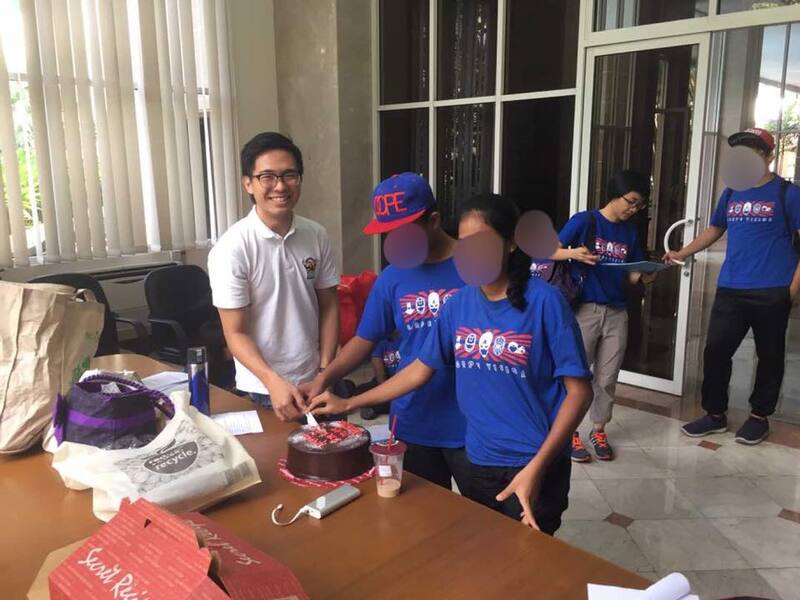 They also look for qualities like passion, honesty, integrity, humility and good conduct in their volunteers. “We volunteer to serve the people. Not the other way around,” they added. 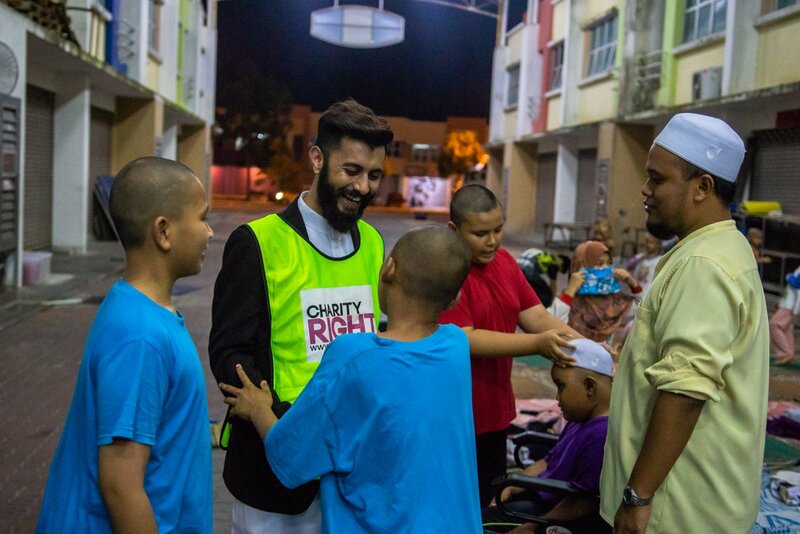 Founded by Mercy Mission, Charity Right Malaysia (CRM) is part of an international food programme that provides regular meals to children and families who are often neglected. You can get involved with them by signing up here. 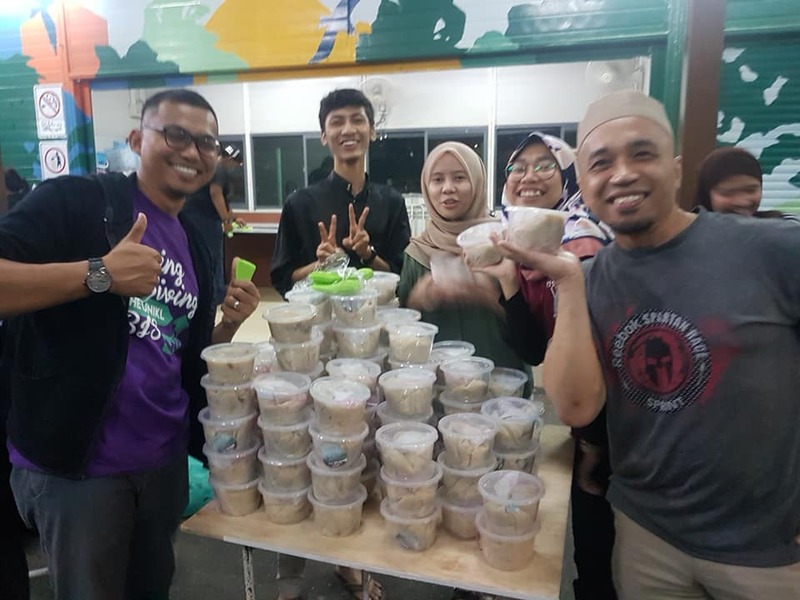 Munirah Hamid, the founder of PERTIWI Soup Kitchen, suggested that you should volunteer out of compassion, and not because you’re looking for a reward. 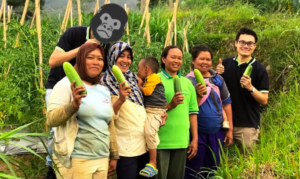 “I hope I managed to give the person a hands-on experience and I hope the person is thankful for the blessings he/she has in life compared to the struggles faced by our beneficiaries,” she said. PERTIWI Soup Kitchen distributes pre-packaged healthy meals and clean water in inner-city neighbourhoods. You can find more info about volunteering with them here. 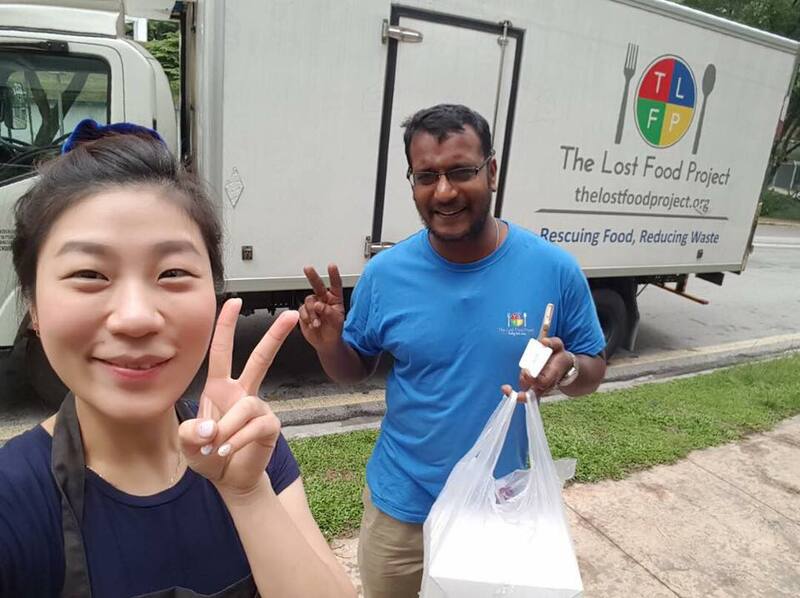 “When someone volunteers with TLFP, I hope they come away having learnt about the power of volunteering. They will see the very big impact we can make collectively. TLFP has given out over 1.5 million meals in 2 years. Most of the work has been carried out by volunteers. Volunteers will always be at the core of our work. We know this creates a bigger impact and all parties benefit from this kind of philanthropy,” she added. 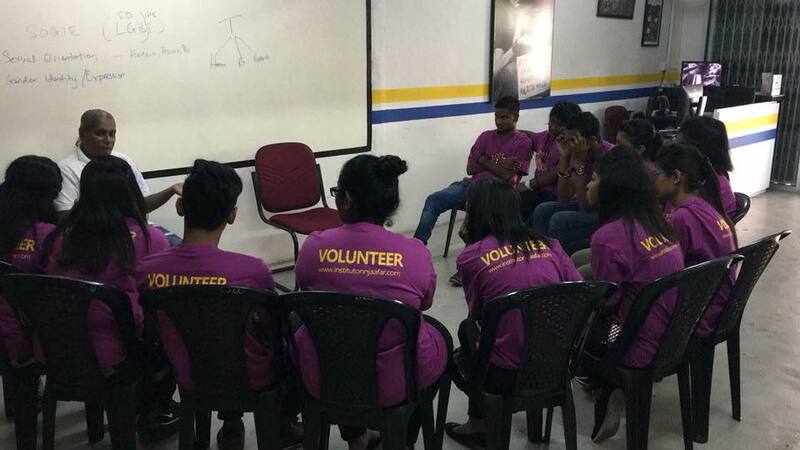 Zeal Zainuddin, founder of Love & Respect Transformation Centre mentioned that volunteering helps create direct positive impact in the community. “When the community improves, their lives will improve as well,” he said. He also mentioned that volunteering helps you learn to be more compassionate, grateful, and generous. Furthermore, you can also learn to work in a team, and develop leadership skills. In the long term, you could also learn to make volunteering and social work more sustainable through a social enterprise. At Love & Respect Transformation Centre, they particularly look for volunteers that have a giving attitude, a positive mindset, and are able to participate in a team. 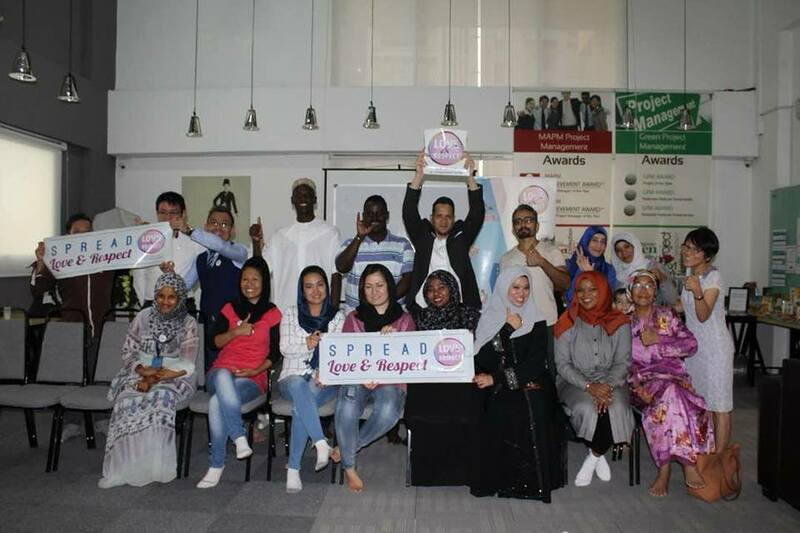 Love & Respect Transformation Centre organises social programs for marginalised communities like the homeless, at-risk youths and refugees. They focus on positive mindset, and attitude training. They also offer vocational skills training like fashion, waste management, education and F&B. You can reach out to them on their FB page to get involved. These are just a reasons you should volunteer and help give back to the less fortunate. Drop us a message, and let us know what your personal experience of volunteering has been like. Social change and charity always comes at a cost. These platforms help you meet that cost through the help of crowdfunding. These organisations help underprivileged kids perform better in their academics. In turn, helps their career prospects, and breaks the poverty cycle. WCC Penang is a support system for women that've been abused. They offer everything from counselling to court support and legal advice. With Everleaf, you can purchase fresh, chemical-free, local produce directly from local farmers.